Born in 1962 in Tokyo. 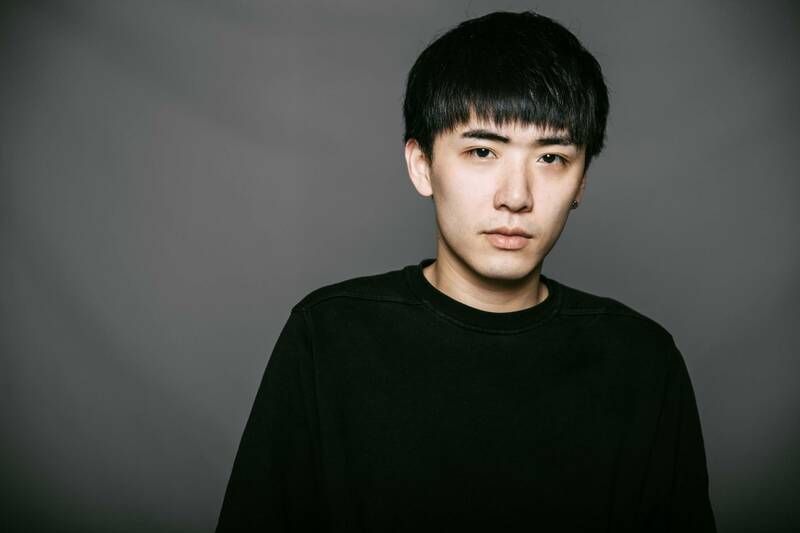 Gifted producer & DJ with a superb sense in Mixing and composing his sound who's been greatly received in the international club scene. 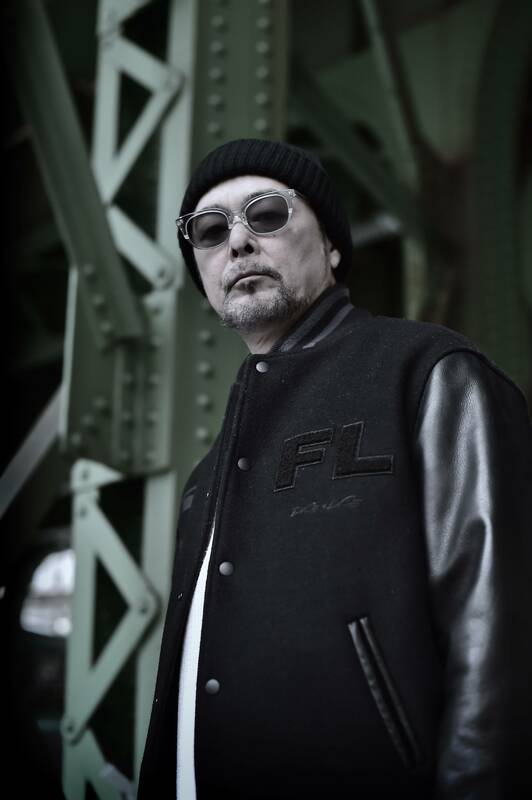 It was the movie "WILD STYLE" that got him into hip hop in the early 80's, and in 1987, he formed KRUSH POSSSE which made numerous appearances in various media as the best hip-hop act in Japan. Has remixed works of numerous Grammy-winning artists such as Herbie Hancock, k.d. lang, Ronnie Jordan, etc. Also remixed and provided works of artists like Miles Davis, Black Thought, Galliano, Pete Rock, Cold Cut, etc. In 2009, he scored an animation film entitled "FIRST SQUAD," which was shown in theaters throughout Russia and won the Kommersant Award in Moscow Film Festival. 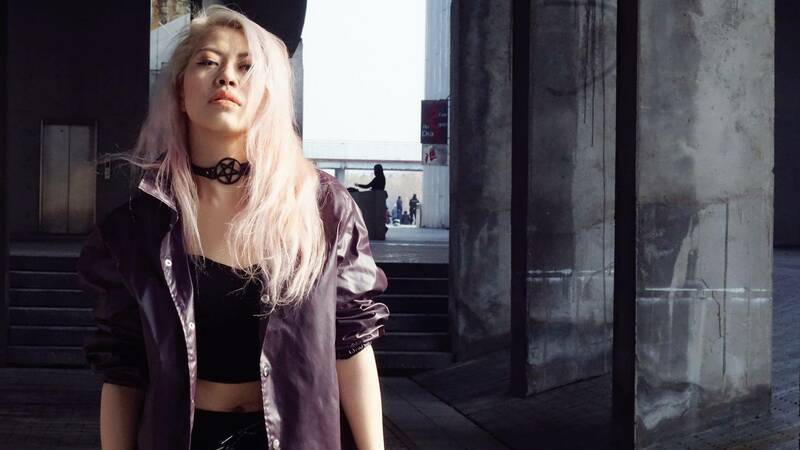 KRUSH has performed at over 200 festivals worldwide such as Glastonbury (UK), Coachella (USA), Monterey Jazz Festival (Swiss), Sonar (Spain), Roskilde (Denmark), etc. 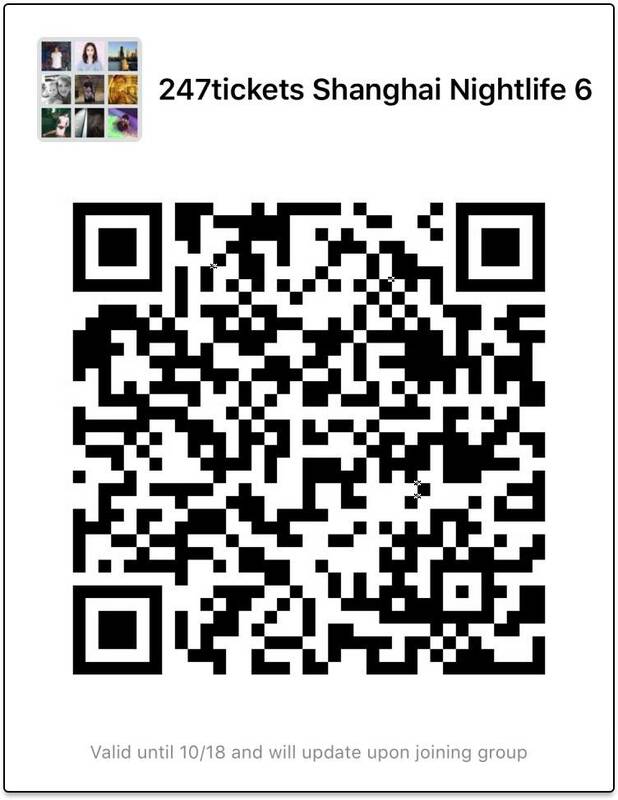 He has performed in front of over 8 million audiences at 380 cities of 55 countries. He is currently doing a world tour in over 30 places a year. And he still continues to renew this record, transcending all barriers, and leaving some distinctive footsteps of his own, achieving ever-increasing acclamation as an international artist. 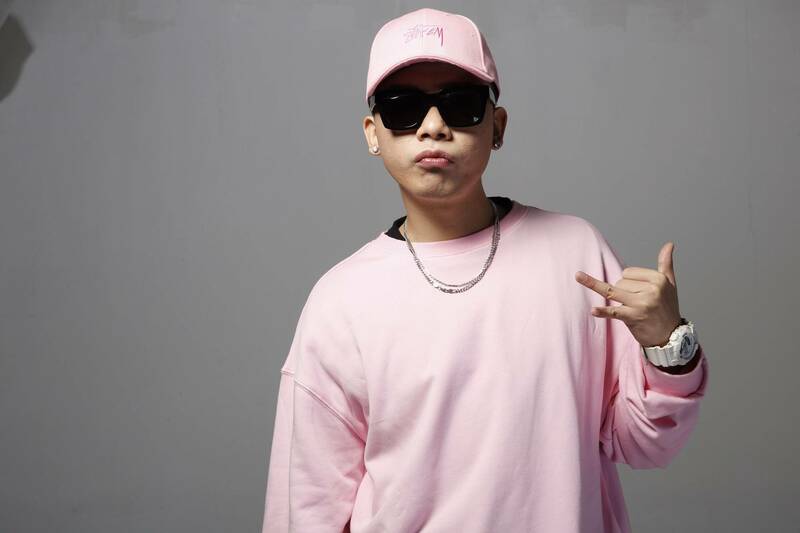 In September 2015, KRUSH has released his first album in 11 years. Album release world tour has taken place in North America, Europe, Australia/New Zealand and Asia. Krush’s deep sound resonates through the world. 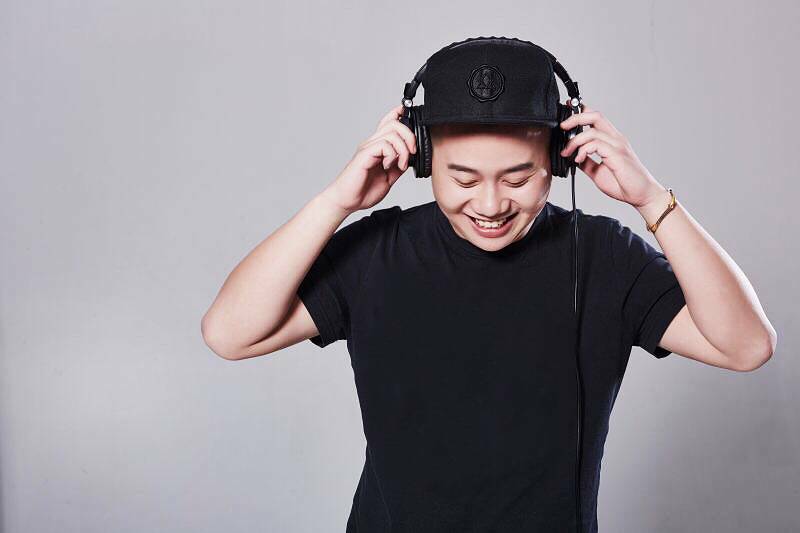 Japan’s turntable maestro, DJ KENTARO, has taken music appreciation in all genres to another level, and has managed to exceed expectations from his fans and has also gained the respect of the music industry around the world. 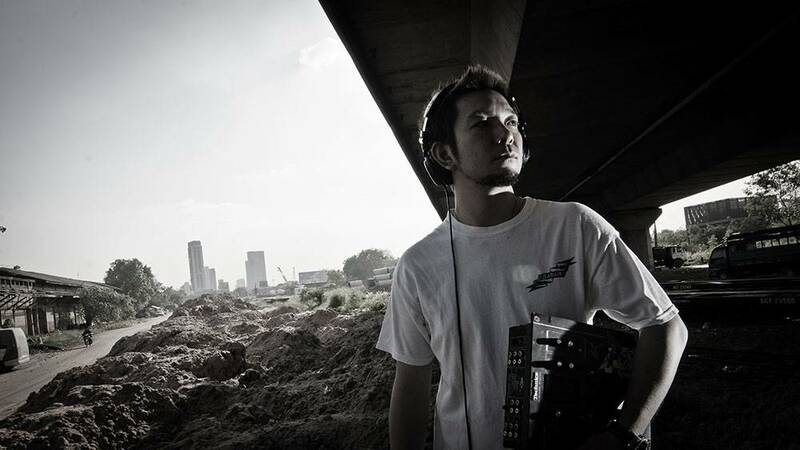 As Japan's premiere DJ/producer/scratch master-turntablist, he became Asia's first record-breaking world champion at the DMC World Final in 2002. 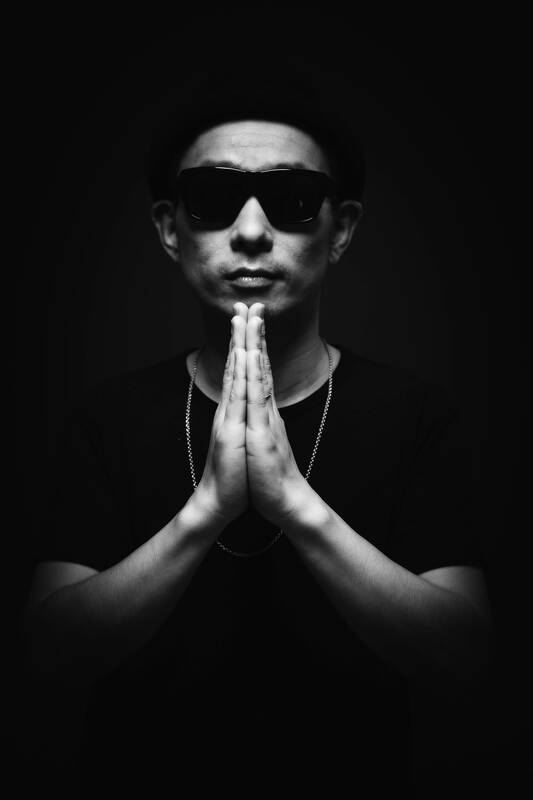 From then DJ KENTARO went on to play the world-famous Fuji Rock Festival, which paved the way for his global recognition and to grace the stages of some of the biggest international music events. In December 2004, under the Ninja Tunes label, DJ KENTARO released "On the Wheels of Solid Steel," his mix-tape CD mixed with a collection of Ninja Tunes tracks. As a leading producer coupled with exclusive remixes, he has amassed quite a collection of collaborators, musicians and singers, remixes for domestic and international artists, and has contributed to numerous song-writing productions, which is available worldwide. 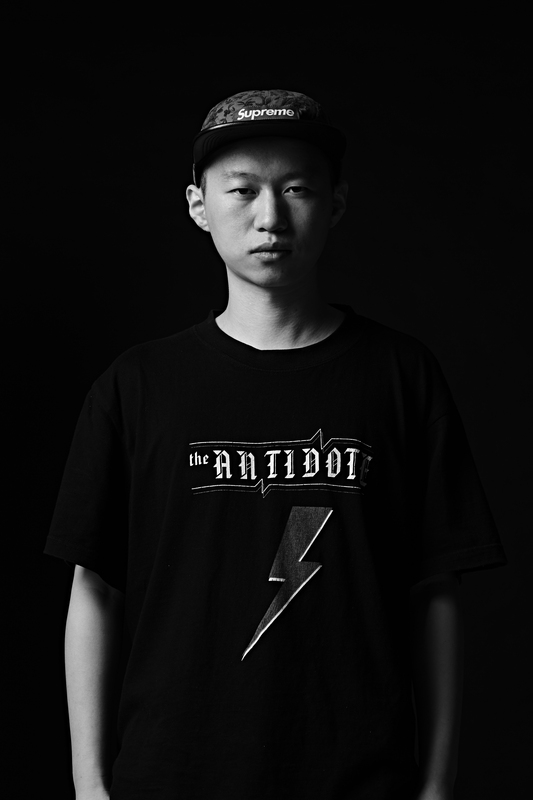 DJ TO-RU is a Japanese DJ from Sendai City, a northern city where top Japanese DJs come from such as DJ Kentaro and DJ Mitsu The Beats. He grew up with rock music and encountered hip-hop at the age of 16. 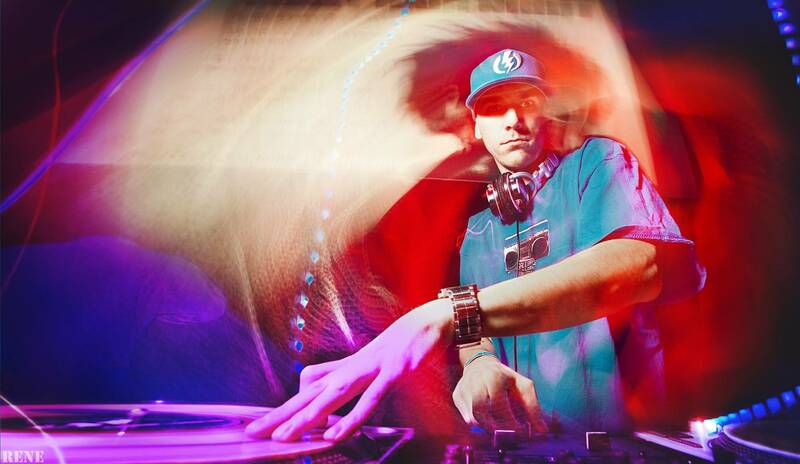 He fell in love with the turntablism culture and started djing in 1999. That was the time he met DJ Kentaro, who became the champ of DMC DJ Championship 2002 with the difference of a double score in points between him and the second place. 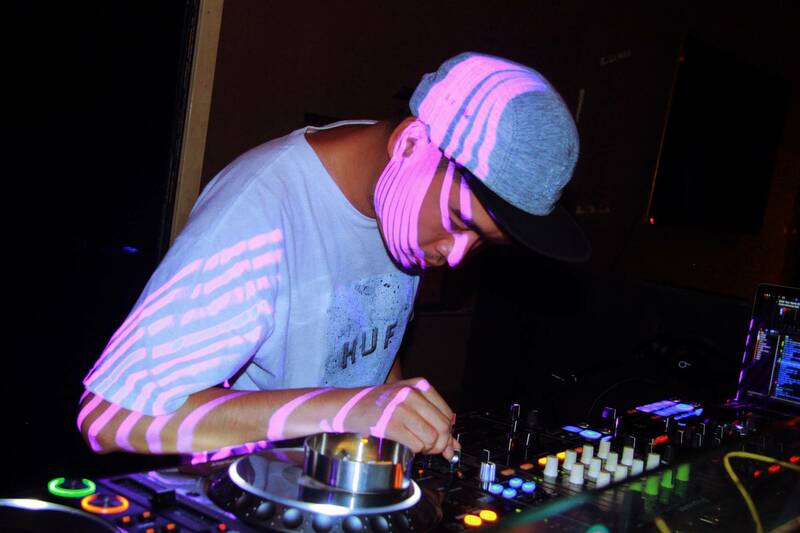 To-ru then started scratching and has participated in various DJ competitions such as DMC Japan, ITF Japan to contribute to and establish himself in the turntablist scene in Sendai. Toru’s DJ style is flawless and cross-genre, mixing hip-hop to breakbeats, house, reggae to D’N’B. He just takes on quality music regardless of genre and attracts people with his flexibility, creativity and dynamism worldwide.